You’ll be woken just before dawn with a gentle ‘jambo’ or ‘good morning’. Tea, coffee and biscuits will be left on your verandah or at your bedside to tide you over until breakfast. The dawn chorus is in full song and the wildlife is stirring as you meet your guide for a morning game activity. If you’re in a vehicle, blankets warm you against the dawn chill; if on foot, you’ll be warm soon enough. You stop to look at tracks from the night before, perhaps hyena, or a warthog family. Pushing deeper into the bush, impala and gazelle bound in front of the vehicle, performing their acrobatics as they cross the tracks. Buffalo press together, a stand of trees comes alive with giraffe as you get closer and a herd of elephant waits ahead. Your guide stops, looking intently at something you can’t yet see. 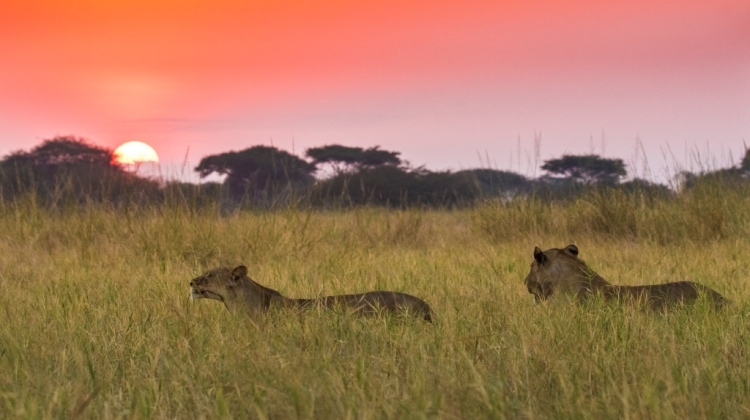 He’s spotted a pride of lion – females and cubs – in the distance. It’s great to spend half an hour watching, enjoying the cubs’ play under their mother’s watchful eyes. 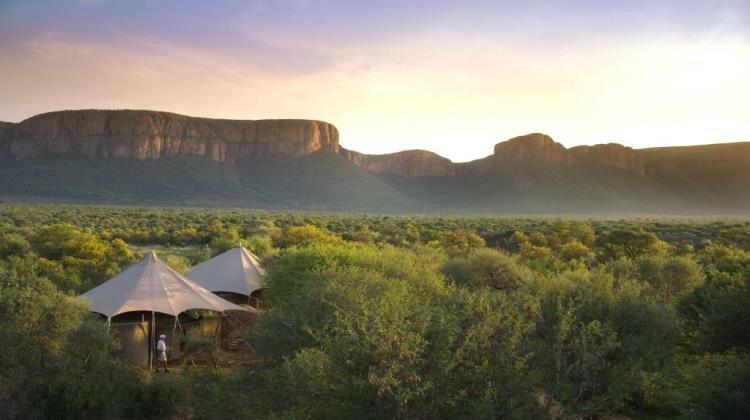 Thanks to Aardvark Safaris’ choice of camp, there aren’t any vehicles or other people in sight and you can marvel at the cubs’ antics undisturbed by other visitors. Further mysteries are revealed as you continue – your guide seems to know every inch of the area, with marvelous stories about the wildlife from the smallest insect to the greatest elephant. It’s mid-morning when you turn a corner and see a table ahead. 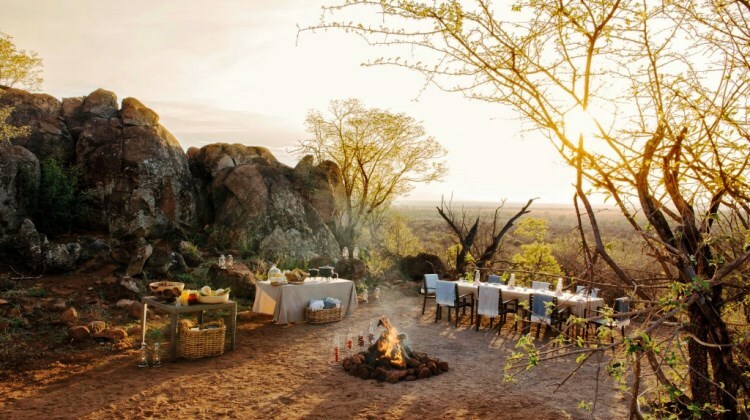 The chef is standing over a fire and there, in a clearing, is your very own delicious bush breakfast, a perfect end to your morning game drive. Back at camp you can relax for a couple of hours before lunch – usually the lightest meal of the day with fresh salads, meats and cheeses. As the wildlife heads for shady spots during the heat of the day, this is a great time to retire to your room, read or take a siesta. If you’re feeling active, you might visit your guide’s home village for a glimpse into real African life, or perhaps spending some time with conservationists working with rhino or lion is more your speed. Wherever you go, you’ll be assured of a warm welcome. 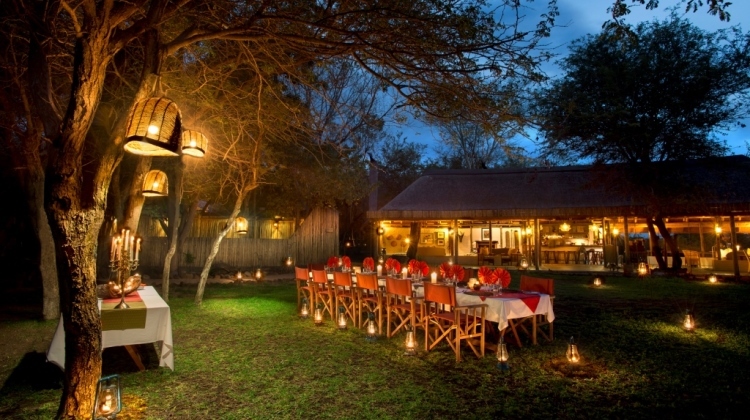 After tea – food is always close at hand on safari – you’ll set off on your evening game viewing activity. 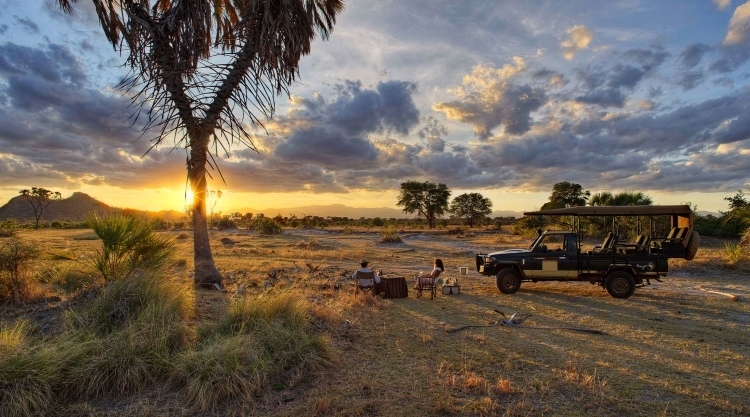 As the sun sets you’ll arrive at a perfect spot for sundowners, perhaps by a river full of honking hippo. Your guide and tracker prepare cocktails and pass around hors d’oeuvres as you sit together watching a magnificent sunset. Darkness comes quickly in Africa and back in the vehicle, you’ll search for the more elusive nocturnal animals: Serval, civet, African cat and, if you’re very lucky, pangolin and aardvark. 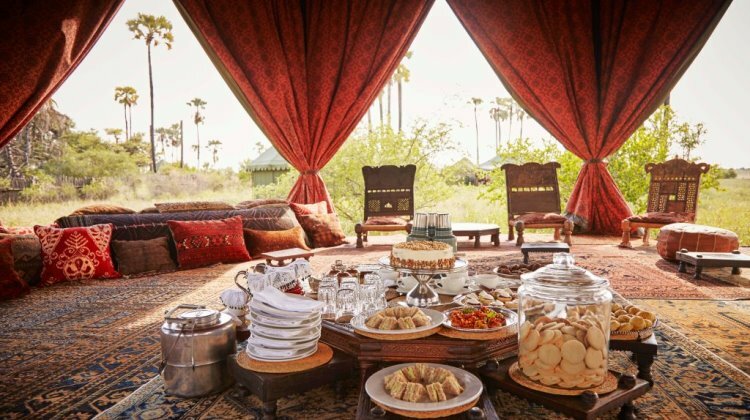 Returning to camp, you might change before dinner – though safaris are a pretty casual affair – and join your fellow guests for a sumptuous meal, most likely alfresco, under an astonishing night sky, with candlelight and a fire nearby. Before the night ends, you chat about your plans for tomorrow. Maybe your goal is to find cheetah or a particular bird. Once escorted safely back to your room you drift off to sleep surrounded by the sounds of the bush.